"Absolutely fantastic mechanics! 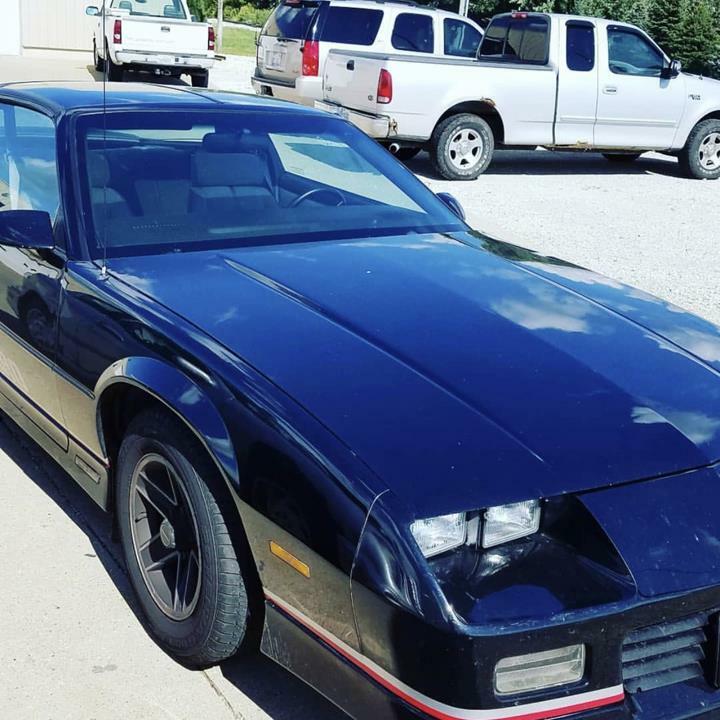 Been bringing my car to them for 10 years! Always the best price." 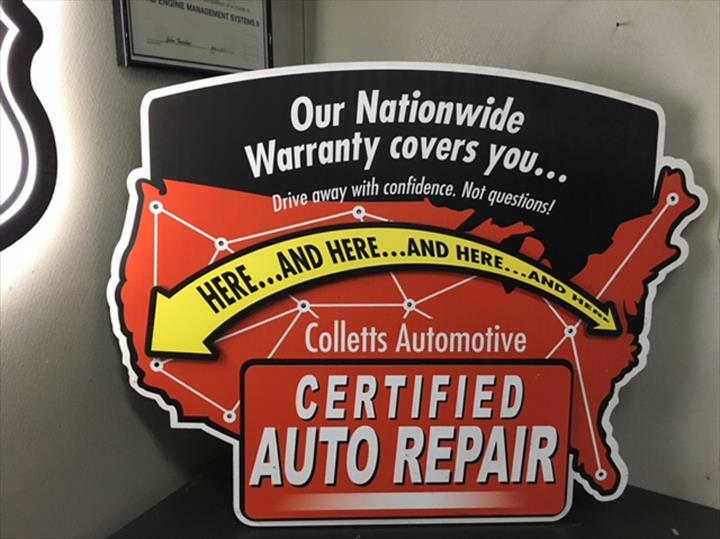 Collett's Automotive, Inc., in Morton, IL, is the area's leading auto repair and service serving Morton and surrounding areas since 1992. 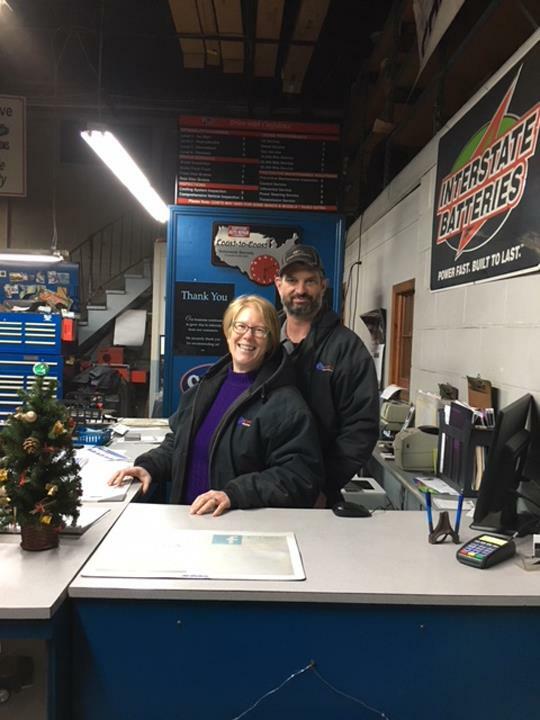 We offer general automotive maintenance and repairs, oil changes, brakes, tune ups, tires, electrical diagnostics and more. 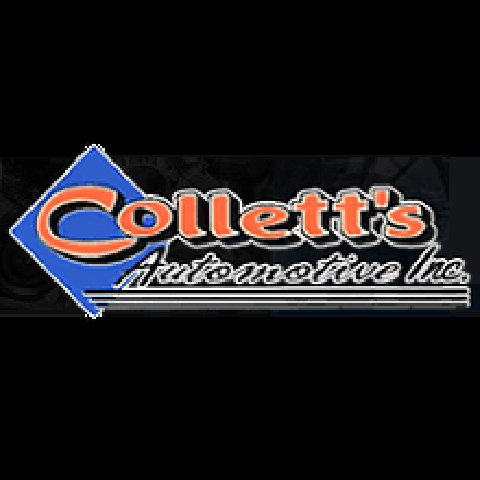 For all of your automotive maintenance needs, contact Collett's Automotive, Inc. in Morton. "Fast, friendly and fair! Very positive experience. Highly recommend. We will return." "Really excellent to work with. 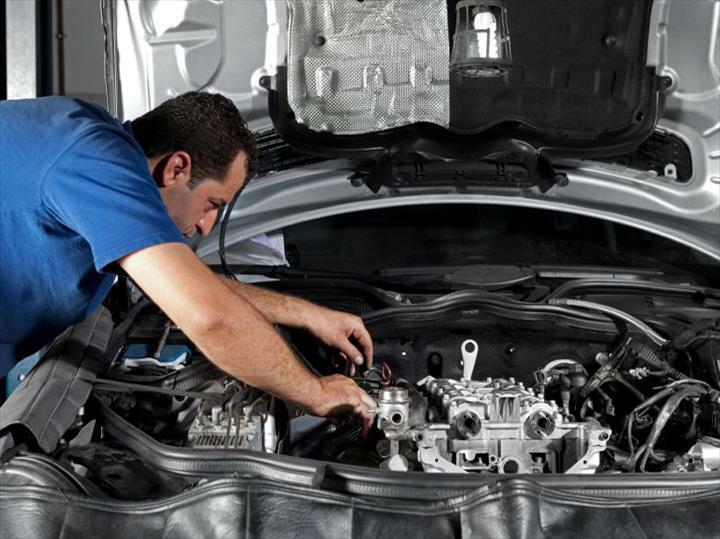 Excellent diagnostic skills and very professional work. Highly recommend! Brian and Chris are great." 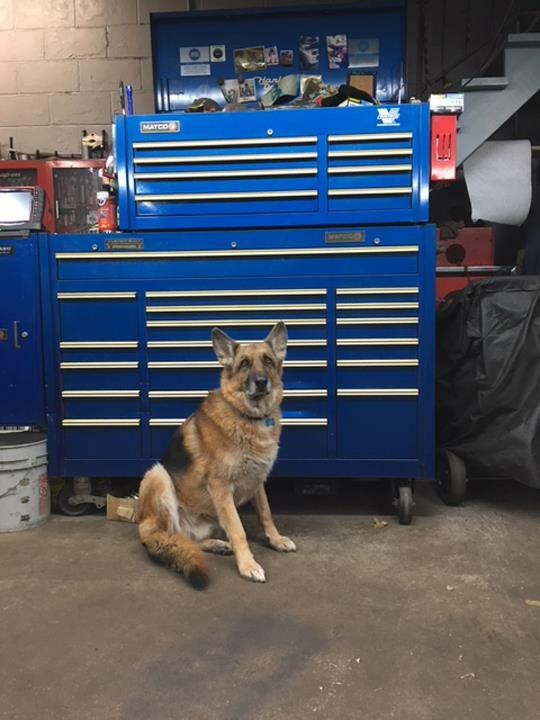 "These guys are the best! I have always had excellent and friendly service. 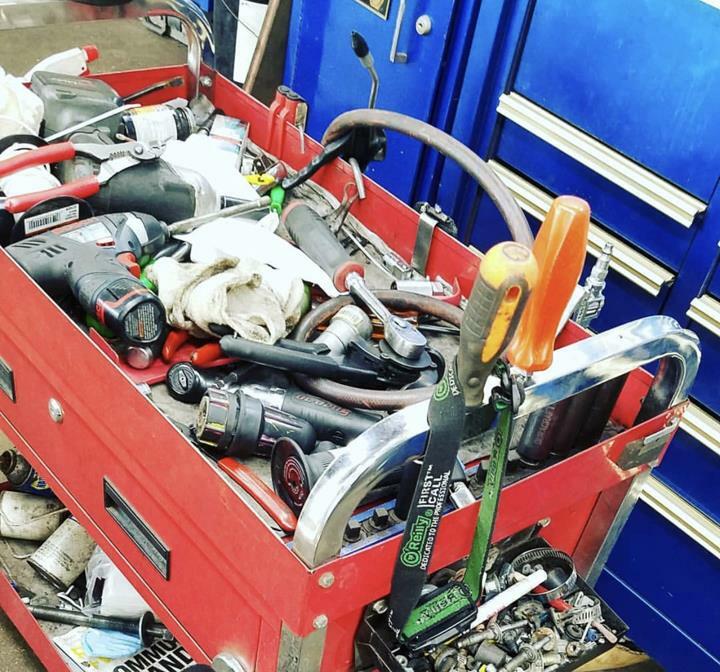 I would highly recommend them."